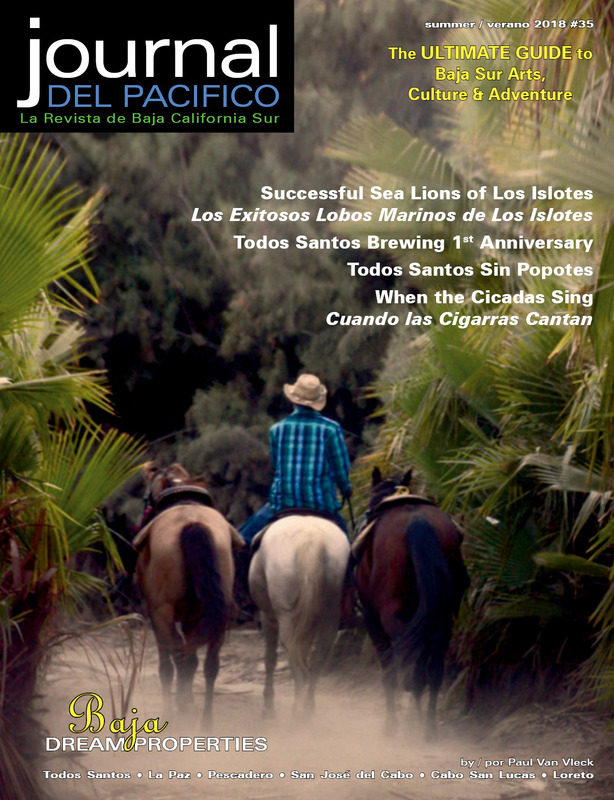 Thank you for all the compliments on our Fall/Otoño 2018 issue of Journal del Pacifico with the stunning cover by Brian McGuffey. It was a great start to our seventh season! Congratulations to Rouss Ramirez, Amamos Nuestro Pueblo A.C., Bésame Mucho Bazaar, and many others who organized the third annual Fiesta de Día de Muertos Todos Santos. 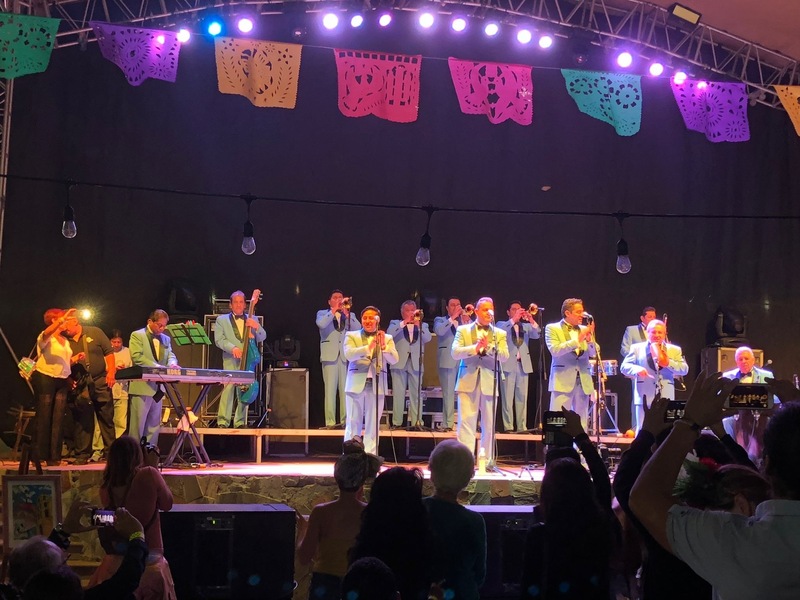 There were altars, catrinas, parades, and many fun events for the entire pueblo, and ended with a special concert by La Sonora Santanera in the plaza. We look forward to next year’s event! Speaking of events, the Palapa Society of Todos Santos has two popular ones coming up soon. December 29 is the Carrera de Todos Santos 5k walk/run and February 8-10, 2019 is the Artists Open Studio Tour. Read about both these events in our Holiday 2018/2019 issue. One of the newest studios to participate in the Open Studio Tour, Taller de Terreno, will be holding their grand opening during the tour weekend. Taller de Terreno is an artists’ retreat and case study of sustainable architecture. They also offer workshops at their sustainable ranch setting, where participants exchange ideas, practice wellness, and work toward assimilating the built environment into the natural one. 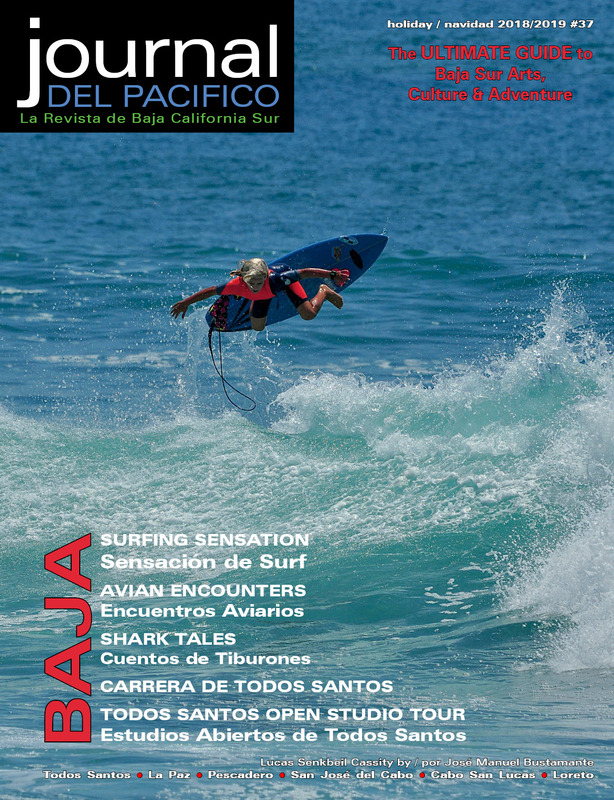 We hope that you enjoy our Holiday 2018/2019 issue of Journal del Pacifico, this entire issue is packed full of great articles and photos. The front cover photo and feature story tells the story of local surfer Lucas’ quest to represent Mexico in the World Surf League. Once again, Bryan Jáuregui of Todos Santos Eco Adventures has written a fascinating piece on sharks off the Baja coast and in the Sea of Cortez. Kaia Thomson, marine biologist Jay Gittens, and The Cortez Club has shared some of their photos of this misunderstood predator. Miguel’s Restaurant is now open for breakfast again! They have also added some delicious new seafood dishes to their menu. Zack’s Gym on the otro lado of Todos Santos opens Monday, January 1st. It will feature the revolutionary “Zack-Attack” small group training (think Tabata meets spinning). Each session combines spin, TRX and weights to optimize calorie burning for up to 72 hours and build muscle. Also available will be open gym hours, personal training, physical therapy, and free meal planning service for the entire community! The reviews speak for themselves: Carlito’s Place Restaurant is the place to stop at when in the Pescadero/Todos Santos. It’s absolutely worth the drive out from Cabo or La Paz to experience their delicious food, hospitality and al fresco dining in a lovely setting. The Baja Bliss Wellness Spa has a beautiful new location in Pescadero on the road to Rancho Pescdero. They offer a menu of unique relaxation services such as flotation therapy, Thai yoga massage with salt stone, Reiki with crystals, BreathWave, and reflexology. They have partnered with The Balm natural store and Poroto restaurant to form “El Colectivo de Bienestar, Pescadero.” Stop by El Colectivo for relaxation, healthy eats, and natural products! MiniSuper Munchies is in their fifth season and keeps getting better! They now have a bar license and are serving some mixed drinks, craft beers, and Kombucha on tap. Villa Rocas is a luxury rental villa in south Pescadero beach. Villa Rocas, with four suites–all with beachfront terrazas, can host up to 15 guests comfortably. Dos Marias Spa, also in Pescadero, offers the ultimate in pampering with a variety of facials, body scrubs, massage treatments, and a Temazcal sweat lodge. Treat yourself for the holidays! Las Olas Recovery can help you with personalized addiction treatment. They provide medically assisted detox, holistic healing, and comprehensive care. Contact them today for more information. Villas de Cerritos Beach is a beach community of vacation rentals on the road to Cerritos Beach. Visit their website for more information and reservation. 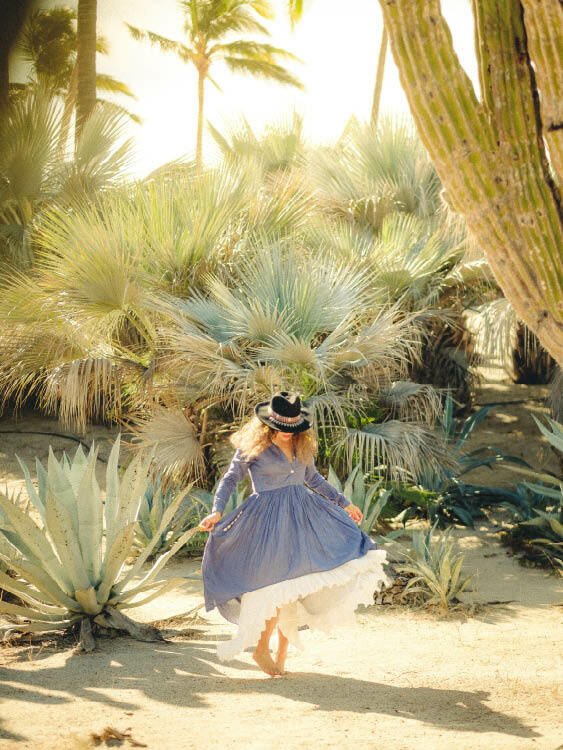 The Baja Blooms Retreat, a five-day pottery, yoga, and art journaling retreat with Stephanie Friedman, Emelie Eldridge, and Zoë Dearborn, takes place in February 2019. They also have special day rates for locals. Check out their ad and our events listing for more details. Two great writing retreats also take place soon and you can read all about them in the Holiday 2018/2019 issue. The Writing Ranch presents its ninth annual “Writing Down the Baja” retreat January 27 to February 3 at Serendipity in Todos Santos. 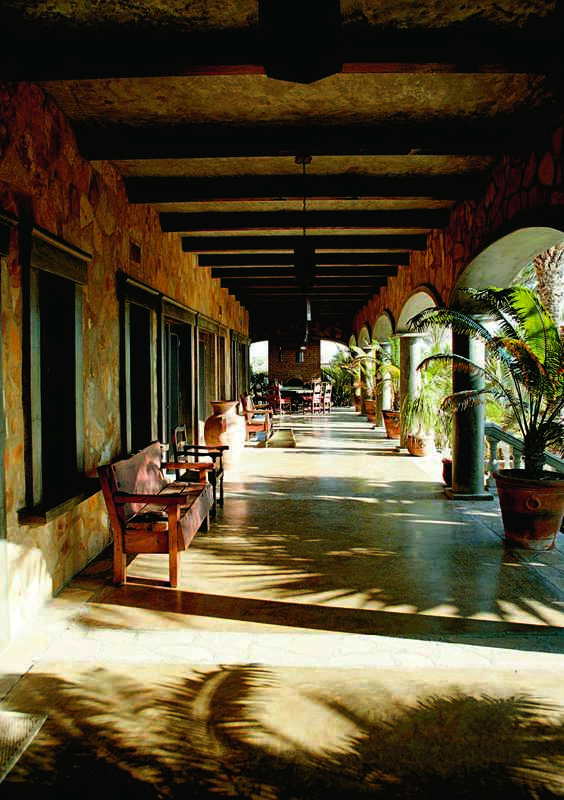 The Todos Santos Writers Workshop (TSWW) will be held February 3 to 9 at Casa Dracula on the otro lado. Quinta Lupita in La Paz is the place for handmade Saltillo and Talavera tile, sinks, ceramics, accessories, and fixtures. See their ad for details and our La Paz map for their location. Happy Holidays! We will see you again in February with our Winter 2019 issue. The deadline is January 10, 2019. Chocolates La Laguna, behind the bookstore in Todos Santos, has just the right treat for Valentine’s Day. If you’re looking for a Valentine’s night dinner, there are delicious options available at Pura Vida, La Esquina and Garden by Rancho Pescadero. There are also great gifts available for men and women at Nomad Chic and Étnica in Todos Santos. Todos Santos resident, Keenan Shoal, provided our cover photo for the Winter 2018 issue well as the interior shots for the start of the Historic Home Tour article and the Camp Cecil on Isla Espíritu Santo on our La Paz Beaches page. 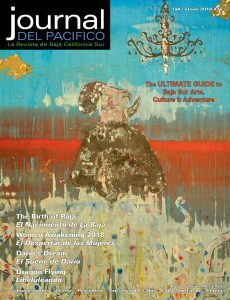 You may remember that Keenan’s stunning Pacific Ocean view from La Poza hill was our cover for the Summer 2016 issue of Journal del Pacifico. You can see more of Keenan’s photography at Gallery Ezra Katz in Todos Santos. 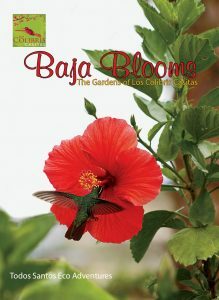 In this issue, Bryan Jáuregui of Todos Santos Eco Adventures, interviewed Dr. Jon P. Rebman, renowned author of the Baja California Plant Field Guide, about the ‘lost plants of Baja.” It’s a fascinating look into the search for Baja California plants that have not been collected or scientifically documented for decades. He covered part of the territory near Loreto by mule with Trudi Angell of Saddling South. Also, in this issue, Kaia Thomson of Todos Caballos shares her story and photos in The Banana Chronicles with a bunch of fun facts and fabulous pictures. In late 1990, when the Café Santa Fé opened, there was one restaurant in Todos Santos, a modest Mexican place called the Santa Monica. There were no art galleries (apart from Charles Stewart’s living room). Very few tourists, even fewer gringo residents. Eight years later, they are still serving perfect pastas, pizza, salads, seafood and local meats. Artist Carlos Diaz Castro is well known for his vivid paintings of Baja and ranchero life. You can see more of his work at his Diaz Castro Studio & Fine Art Gallery on 5 de Mayo in the historic district of La Paz. La Misión Restaurant at Hacienda Cerritos is now open every day for lunch and dinner, from noon to 9 pm. Carlitos Place in Pescadero has added Chinese recipes to their expanded menu– Peking duck, Mongolian beef, sweet & sour shrimp and chicken, beef broccoli and fried rice. Cooking classes are coming soon too! See our feature in the issue. Kimberly’s Supermarket & Café on the road to Cerritos Beach has groceries, coffee and snacks from 7 am to 8 pm. And Shakas restaurant next door, will be open soon! Sugar Shack is also now serving snacks, including birria, wings, guacamole, onion rings and more and have expanded to outdoor seating in the back. Las Olas Recovery provides personal attention for their clients’ addiction solutions with medically assisted detox and 24-hour care. Results are their ambition. See their ad for more information. La Curandería Health and Wellness Centre in Pescadero has lighthearted, Community Yoga Saturdays at 8 am. 100% donations are given to different area groups. Also, at La Curandería, you can enjoy Hesed Najeera’s deep, holistic massage and Ayurvedic bodywork. Do you drive on the beaches? Do you know it isn’t legal? The Friends of the Todos Santos Dunes ask that you please show some respect for the beauty and magic of Baja and help protect the sea turtles nesting and hatching. You can read more about how the coastal dunes are an important part of the ecosystem in the article in this issue. We hope that you enjoyed the Todos Santos’ Artist’s Studio Tour! 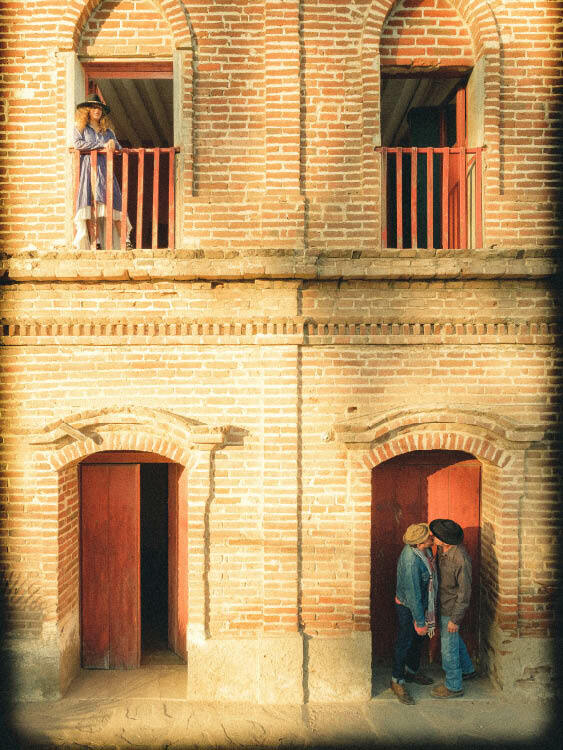 The next fun tour will be the Todos Santos Historic Home Tour on March 4. Both give a different view of the pueblo mágico and benefit the programs of The Palapa Society of Todos Santos, A.C. The Baja 100 art walk/drive is another fun downtown Todos Santos event. Check out the The Baja 100 Facebook page for updates on their March events. Don’t forget, you can see the current issue and every issue online. We will see you next with our Spring issue. Deadline is March 5. 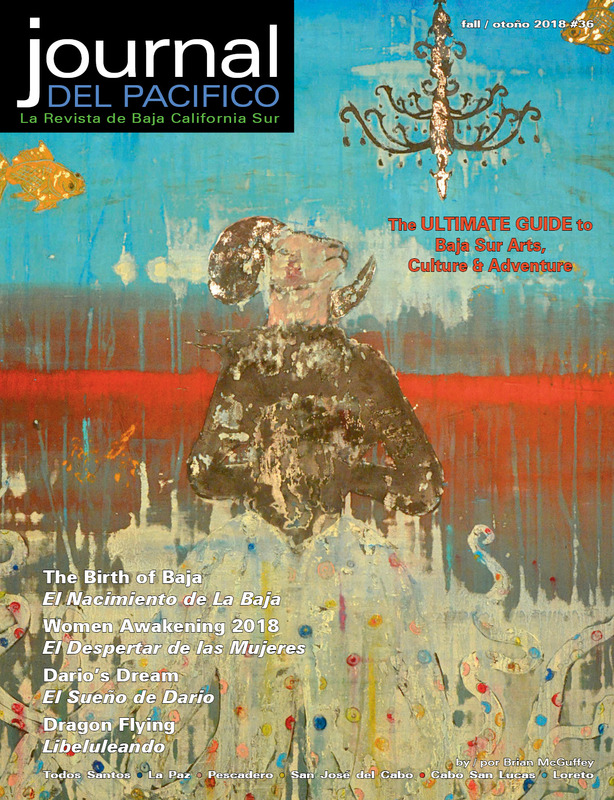 Happy Holiday from Journal del Pacifico! Thank you for all the wonderful compliments on our special Fall issue cover by Bruce Herman of Luz Gallery. This issue’s front cover features a botanical illustration by Dr. Esmé Hennessey. 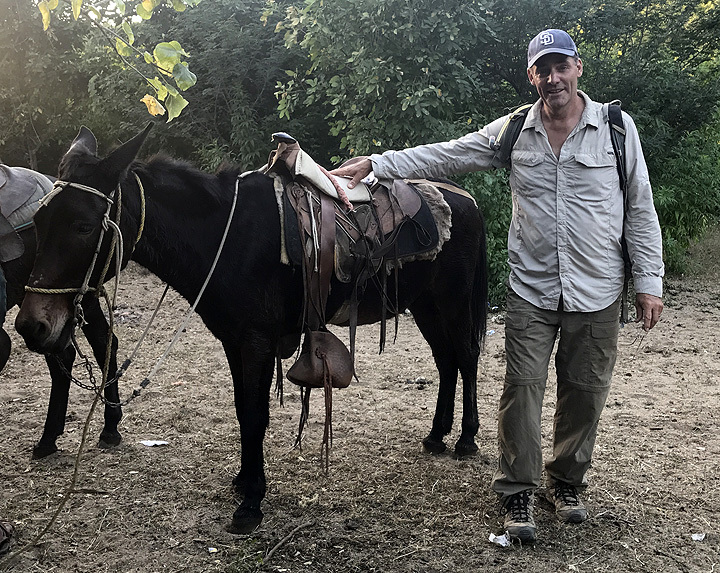 You can read more about Dr. Hennessey in Bryan Jáuregui of Todos Santos Eco Adventures’ story, “Different Continents, Same Problems”—which also has photos of some of Baja’s ‘local’ plants by Kaia Thomson, excerpted with permission from Baja Blooms: The Gardens of Los Colibris. Baja Blooms was edited and produced by Journal del Pacifico’s Janice Kinne, and is available at El Tecolote Bookstore in Todos Santos and Allende Books in La Paz. 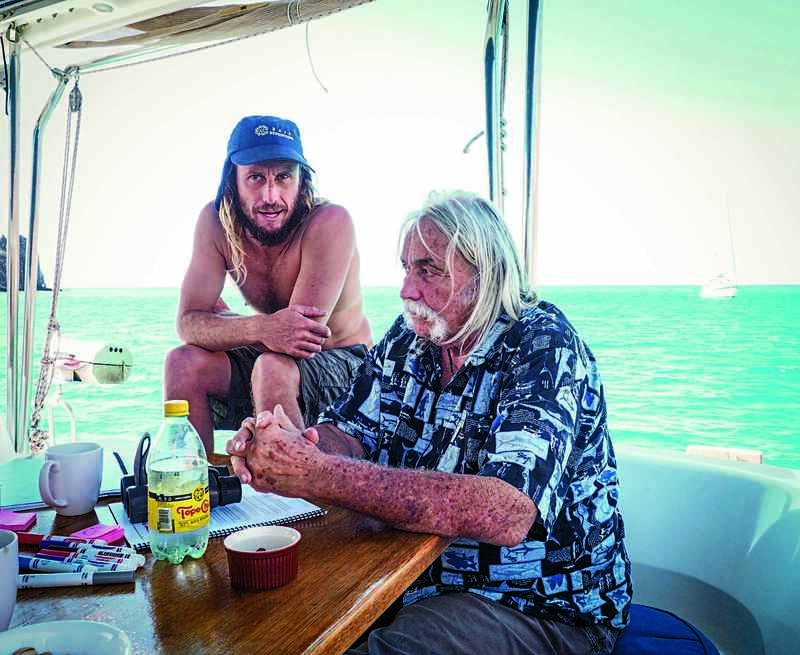 “Go Together: It Takes a Village to Save a Peninsula” tells the incredible history of Tim Means of Baja Expeditions’ 40-year vision to spend the rest of his life exploring and preserving the natural world of Baja California Sur. 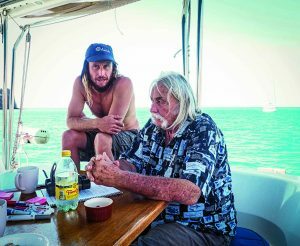 At 73, Tim continues to share the inspiration he has found here, and his desire to preserve the health of these unique local marine and desert ecosystems. 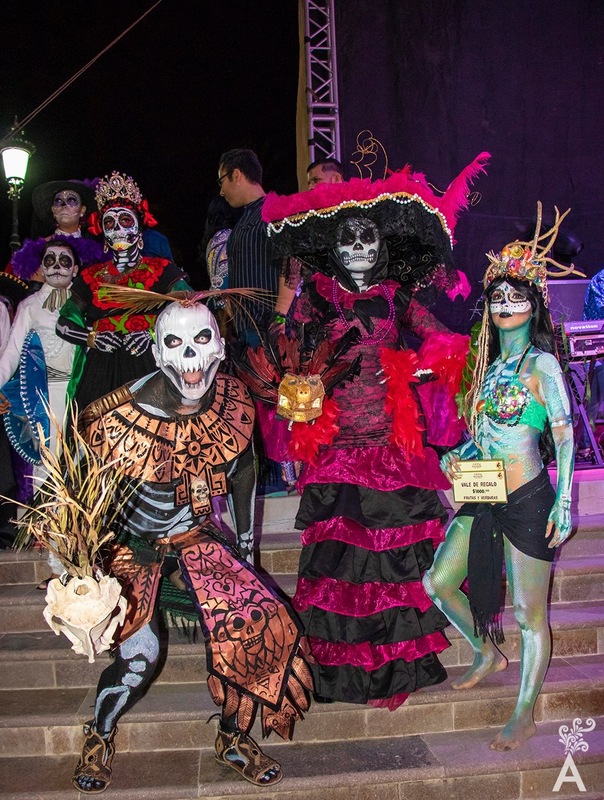 This issue also has information on two very popular events: The Palapa Society of Todos Santos’ Carrera de Todos Santos 5K walk / run and the Todos Santos Artists Studio Tour. Both are fun and support worthy local causes. 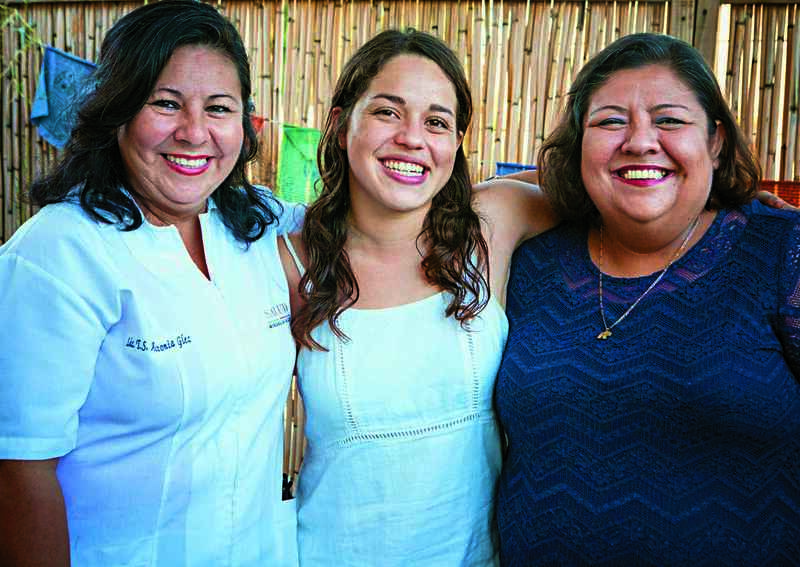 Also in this issue, is a feature on the Padrino Children’s Foundation (PCF) and the important work that they are doing for the Todos Santos / Pescadero community. 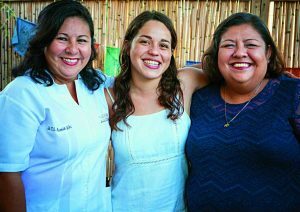 Their mission is to promote wellness for the community and provide access to professional medical care for underserved children in Todos Santos and the surrounding area. To do so, PCF collaborates with health professionals and organizations that provide medical evaluation, treatment, medical aids, and family assistance. Read more about it and how you can help. La Posta del Oasis in Todos Santos serves World cuisine—conventional, vegetarian and vegan—featuring fresh, local organic vegetables, fish, seafood and meats. They also have special event nights and wine flights with dinner. 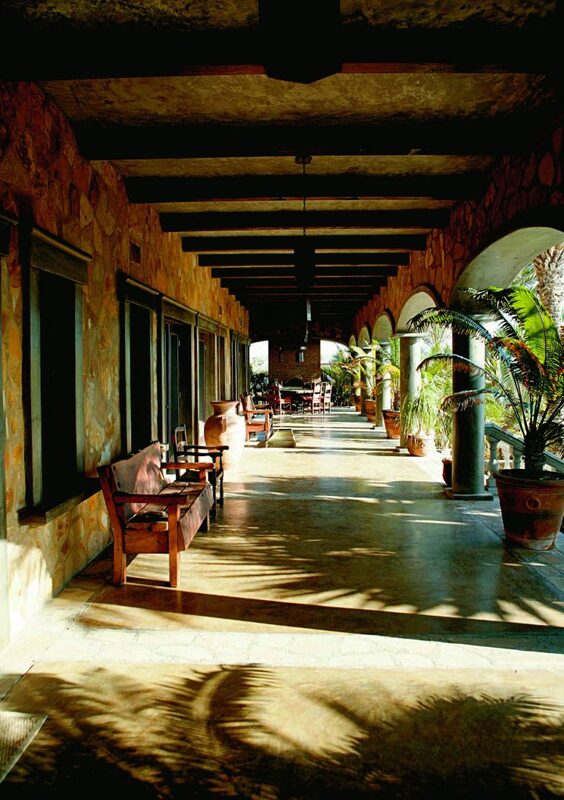 Rancho Pescadero is offering two Yoga, Surf & Nutrition Retreats at the end of March and May. More than your average yoga and surf getaway, they offer practical advice on mindful eating from a nutritionist; participants learn how to nourish the body for optimal energy while engaging in what it means to eat mindfully in today’s fast paced world. La Misión Restaurant and Sunset Bar at Hacienda Cerritos, situated on the point at Cerritos Beach, is now open to the public after 4 pm, for lunch and dinner, cocktails and breathtaking sunset views. Carlito’s Place Restaurant in Pescadero, is newly remodeled and expanded, with an outdoor kitchen, sushi bar, and martini bar. Carlitos prepares Asian fusion and farm-to-table seafood, poultry and steak specialties. Check out their daily happy hour! Dos Marias Spa, in Pescadero, invites you to come and enjoy a truly relaxing experience at their beautiful spa, nestled in a traditional rustic location near the beach. Mini Super Munchies’ famous Tuesday Night Open Mic/Music Jams, with amazing food, wonderful people, and rocking music takes place from 5 to 9 pm, every Tuesday until spring! All ages are welcome. La Bohemia Baja Hotel Pequeño, in downtown Todos Santos, has a daily happy hour, a local artisan market Thursdays, live music Fridays, and lots of fun events this December and January. See events for more details. Ask about their pool pass! 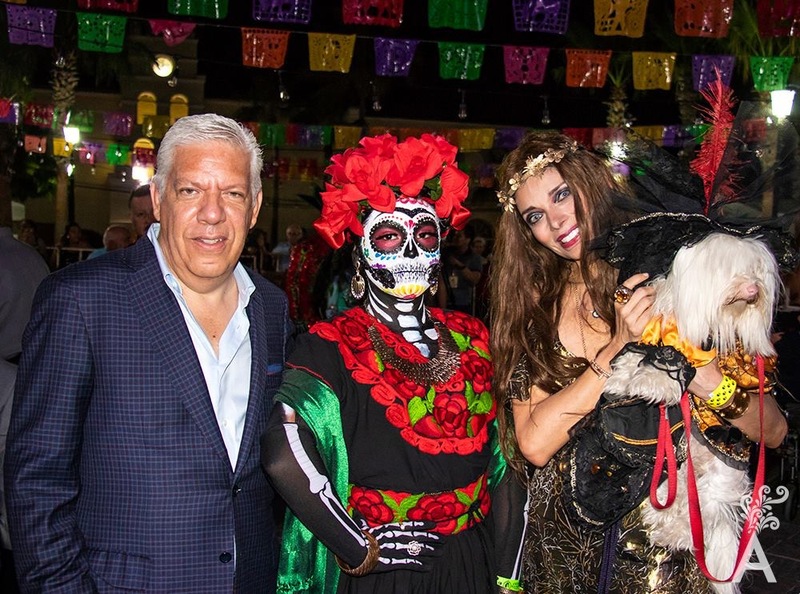 The popular Noche de Super Salud, delicious plant-based dinners, will return this season at Pura Vida Health Food Store, La Fuente Winery (formerly The Tasting Room) and, La Bohemia Baja Hotel Pequeño. For dates and times, check their Facebook page. They are also excited to announce Prana Foods and RAWHigh—their new assortment of food to go, available for delivery in Todos Santos, at Namaste Yoga Centro and other local markets. Surf Casitas, on the beach in Pescadero, is located in a gated private beachfront property on San Pedrito Beach. They have six casitas with a shared kitchen. Just step out of the front gate and on to the sand! Corazón de Té, on the otro lado in Todos Santos, is re-opened daily for breakfast, waffles, smoothies and tea. We are very excited that Chocolates La Laguna has re-opened in time for the holidays! Their luxury handmade chocolates and truffles are always a popular gift, or treat for yourself. You can also find unique, handmade gifts for yourself and those you love at Étnica, Nomad Chic, Tony’s Arte, Décor y Muebles in Todos Santos and Allende Books in La Paz. Looking for a fun time on Christmas Eve or the New Year’s Eve weekend? Check out our events page for parties, music and good times at La Esquina, Gallo Azul, Posta del Oasis in Todos Santos and the Oasis Bar & Grill and Cerritos Beach Inn in Pescadero. See you with our next issue in the new year! The deadline is January 10, 2018.